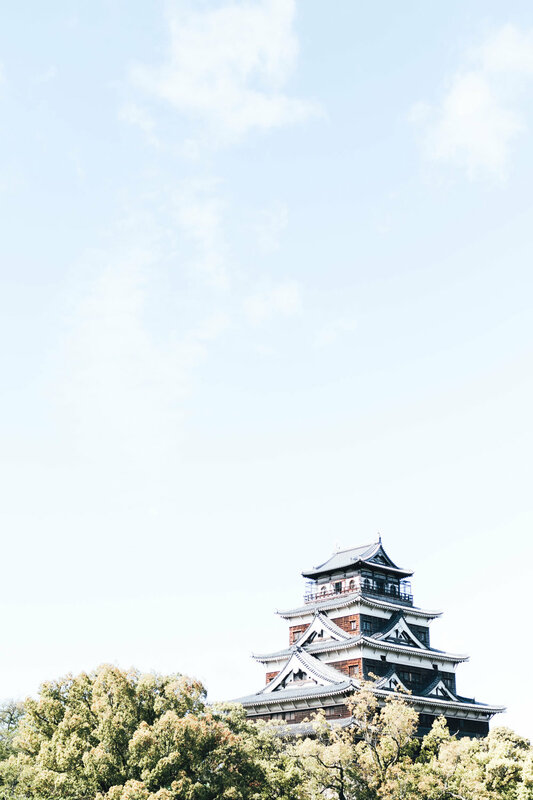 There are castles all over Japan but this one is especially gorgeous! The deer on Miyajima Island will come right up to you, especially if you have a snack for them. 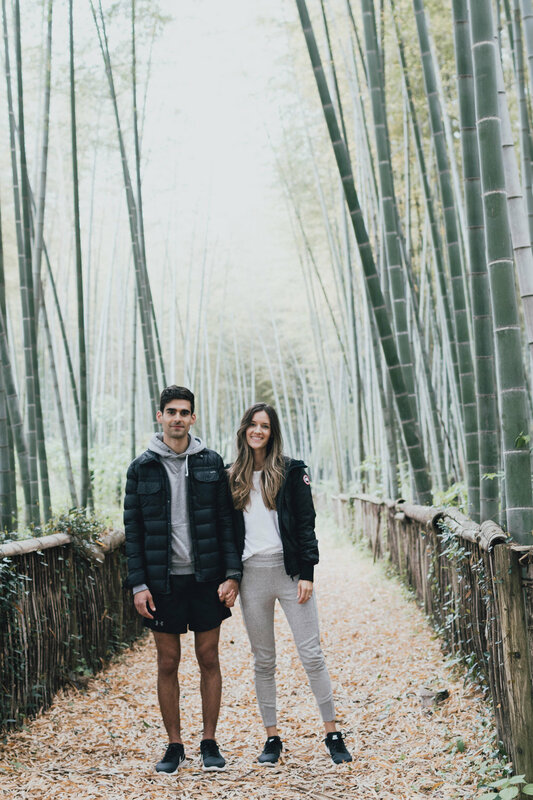 There are bamboo forests all over Japan, the most famous one being the one in Kyoto. This one in Iwakuni is small but beautiful! This is one of my favorite spots in Japan! The marble was brought over from Italy and carved in Hiroshima before being brought out to this island. This is one of the most famous spots in Kyoto and it certainly lives up to the hype. 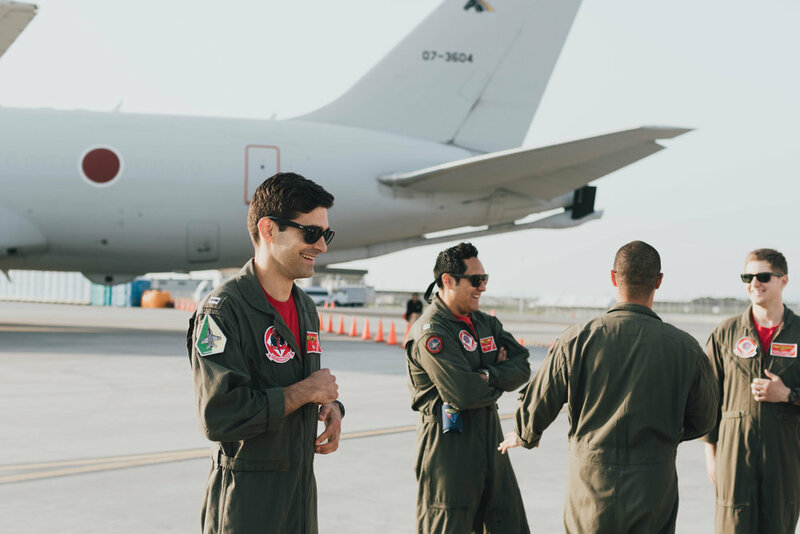 Every year the base organizes Friendship Day where it is open to civilians and locals to come and see the planes, meet the pilots and take photos. This is a great location if you want to see the famous Geisha. There is also shopping and lots of beautiful old architecture. You can see the cherry blossoms all over Japan in late March and early April. It is the most beautiful time of year! This castle is newer then most because it was rebuilt after being destroyed by the atomic bomb. It is a testament to the resilience of the Japanese. Yes there is an island filled with rabbits! Bring a bag of vegetables and they will flock to you!